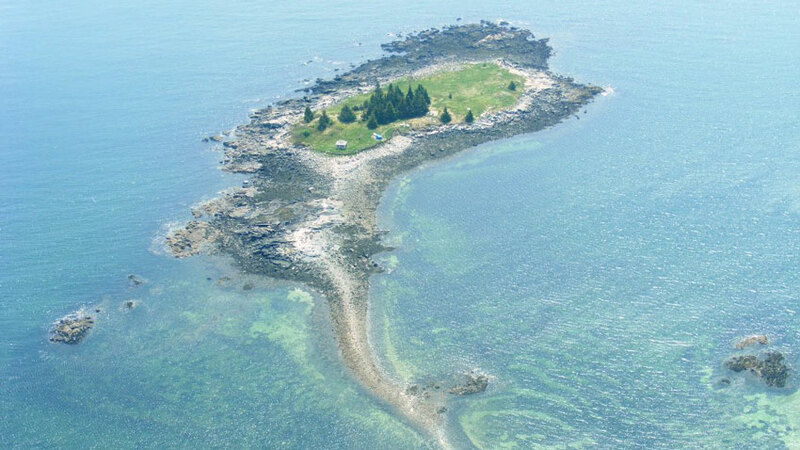 Greer Island can be yours. 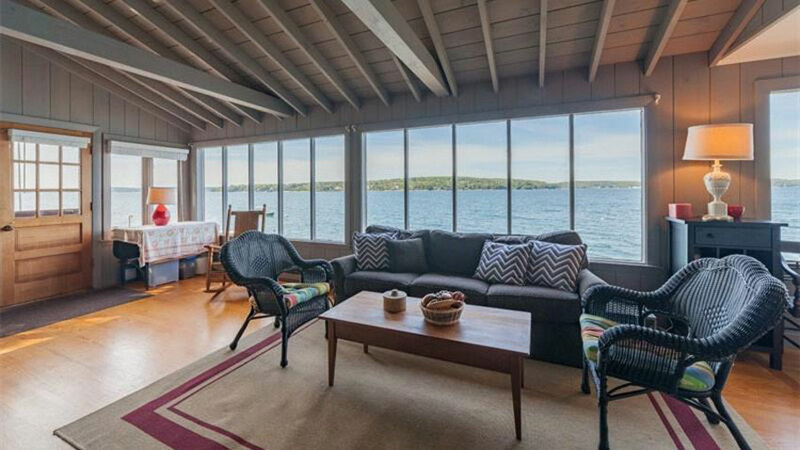 Private islands don’t come cheap, even in Maine, but right now you can snag one — or three! 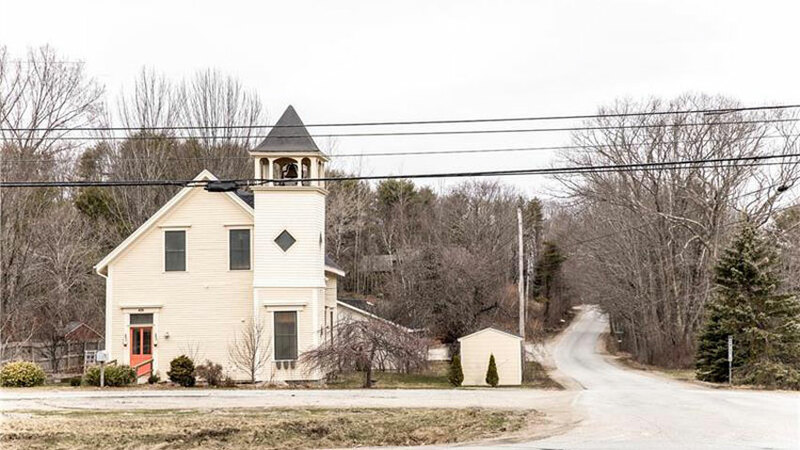 On her way to the Down East offices from Portland, our home editor always slows down to rubberneck at this adorable renovated church in Edgecomb, Maine. 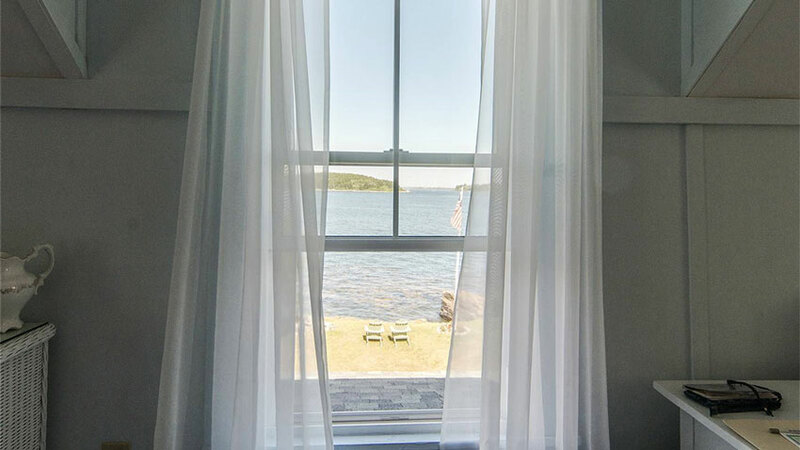 These Boothbay cottages bring a whole new meaning to waterfront property. 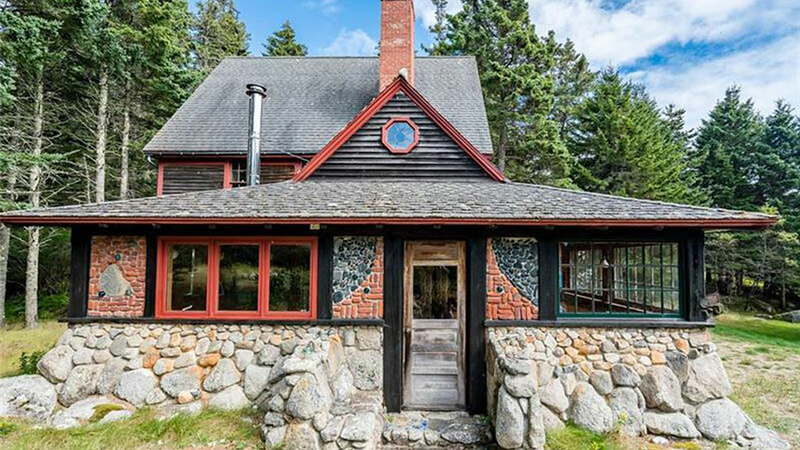 This artist’s summer place looks like a coastal Maine incarnation of a gingerbread house. 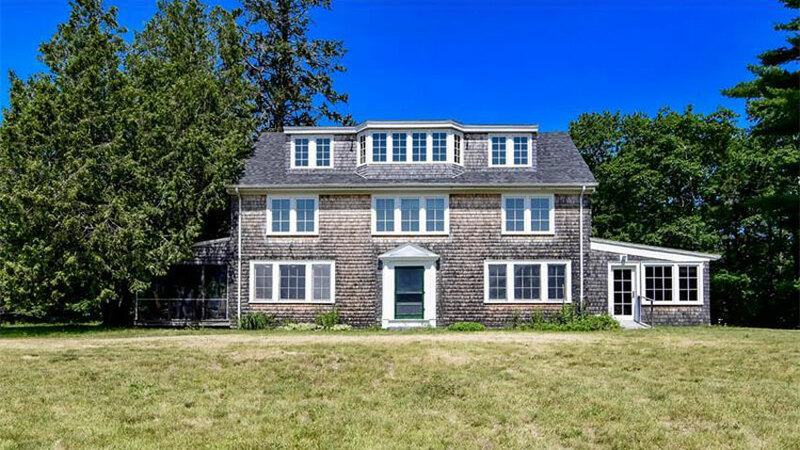 If you buy a summer home in Maine, they will come. 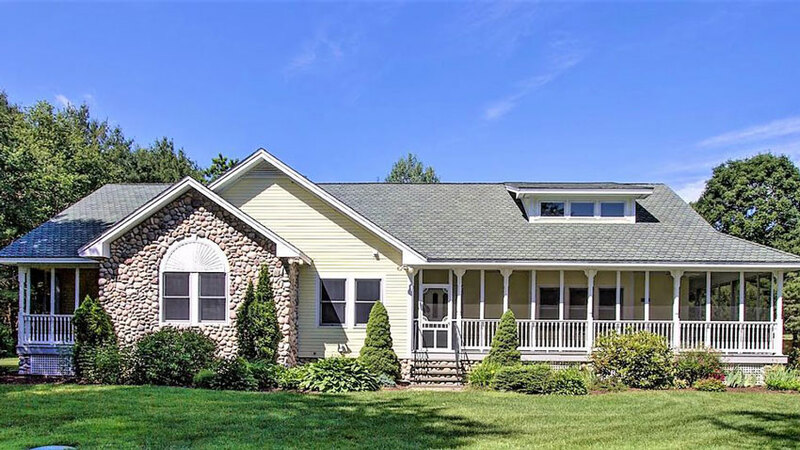 So it makes sense to invest in a place where you know you’ll never run out of space. 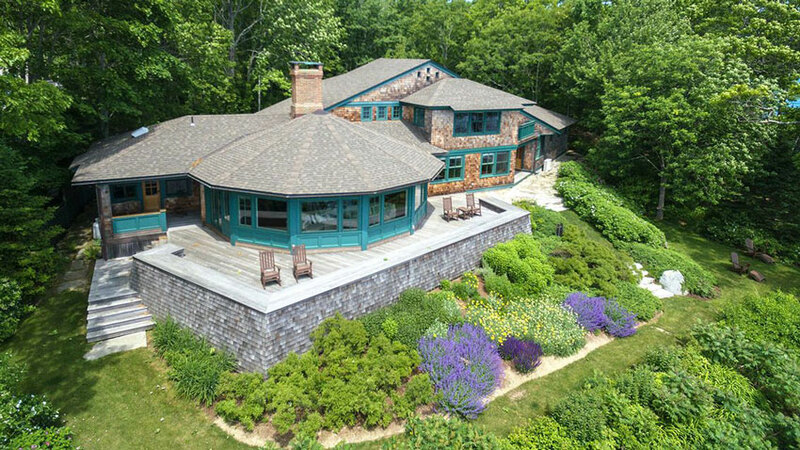 This eleven-bedroom shingled retreat in Blue Hill fills the bill. 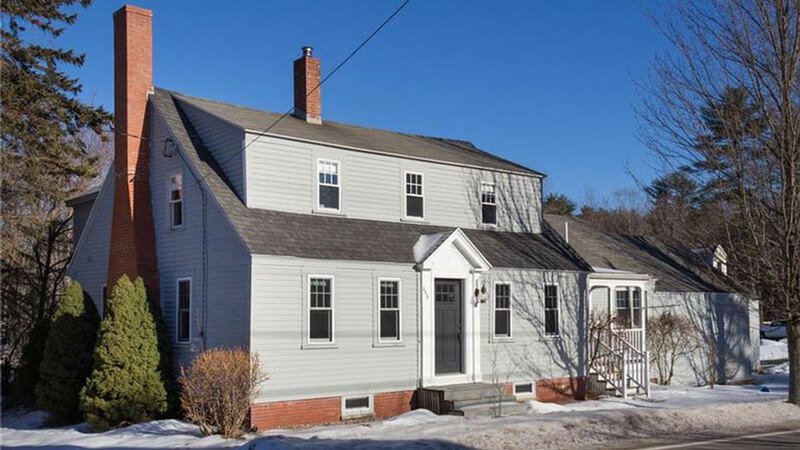 You’ll find cathedral ceilings punctuated with original, rough-hewn beams, a tastefully renovated, open kitchen-living area, and four generously sized bedrooms in this 1830 Cape in Saco. 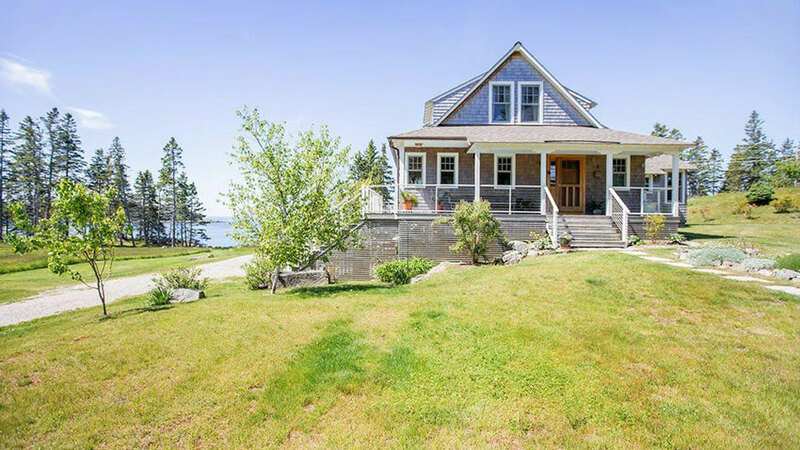 Perched on a spruce-spiked cliff on Vinalhaven’s southwestern shore, this gray-shingled home looks like your typical island cottage. But there are no frigid floorboards here. Take a look inside.